I’ve gotten distracted, just like the world has. 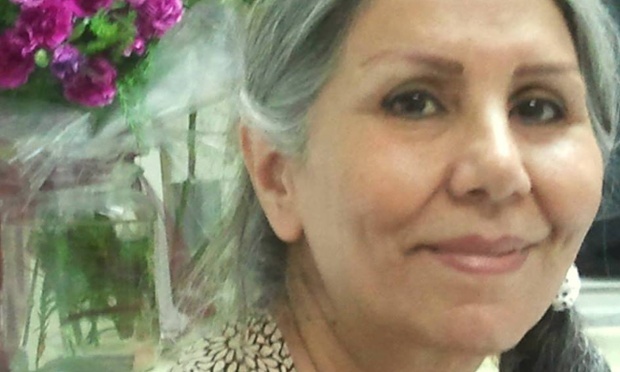 For a week last May, considerable global attention — at least, within the bubble of those with the willingness (or the freedom) to look up from their routine concerns — was paid to remembrance and advocacy for seven leaders of the Baha’i community of Iran. 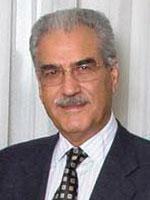 Wanting to join the movement, I had to get to know Behrouz Tavakkoli, so I wrote about him. They made a carpenter out of him. Behrouz Tavakkoli, in most ways, is probably okay with that. I have nothing so dramatic to say; nobody will pay. However, I read Mr. Tavakkoli’s story, and there’s no doubt: that’s anger rising up into my chest. 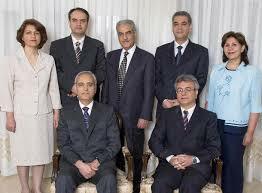 Here’s one heroic and underreported story of the Quietly Magnificent Seven, prisoners of conscience in Iran. His given name means something like “God’s beauty”. He was arrested on May 14, 2008, along with five of the Quietly Magnificent Seven. In 2011, his wife of over fifty years, mother of his four children, died. He was not permitted to attend her funeral. 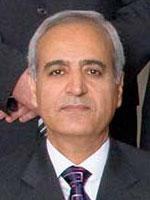 He is held in Gohardasht Prison. (The place even sounds harsh to a Western ear. 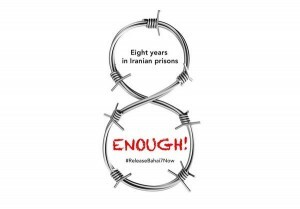 Tehran’s Evin Prison is more infamous, but Gohardasht is brutally harsh as well.) He lives. While his story will echo for a long age among Baha’is – among all who pay attention to grace under pressure, to indomitability under the worst circumstances – surely his days are numbered, yet when I read a brief biography, the man does seem to be pretty much unbreakable. Listen: after the 1979 Revolution, Iran’s Baha’is were still under the leadership of their annually elected National Spiritual Assembly, nine women and men who never asked to be leaders, never campaigned, but were chosen from among the mass of Iran’s largest religious minority to care for and administer the community. It wasn’t long before their death sentences were handed down, the crime being heresy (or espionage, or immorality, or sedition, or any number of euphemisms for cut the head off the snake and the body will follow). All nine were executed. 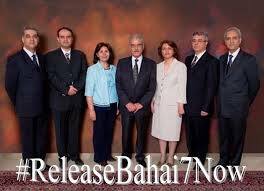 Six months ago, I started writing personal reactions to the lives and imprisonment of seven leaders of the Baha’i community of Iran. Their institutions had already been dissolved (subsequent to their elected members being routinely executed in the aftermath of the “Islamic” revolution), their young people barred from university, and their lives and businesses disrupted or destroyed. The month of May marked the seventh year in captivity for these seven citizens, on charges ranging from the incredible to the ludicrous. Now it’s 7 years and a half. (The Islamic Republic of Iran appears to have been unmoved by my blogging last spring, but they haven’t heard the last from me yet.) Yesterday, I began re-posting my earlier profiles, beginning with a little-known Iranian woman named Mahvash Sabet. 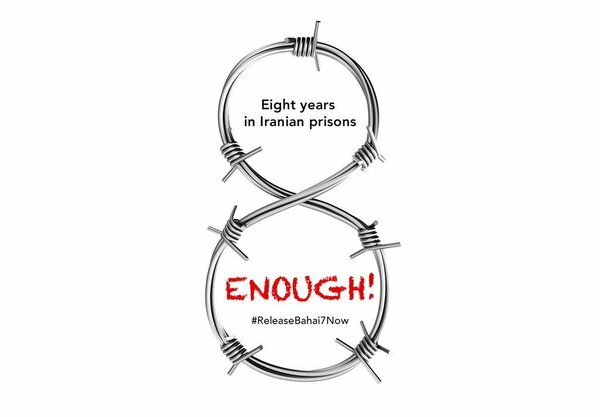 The international media campaign, tagged #7Bahais7Years, brought considerable attention but no release of the innocent. So here I am, six months later, because they are still in prison. 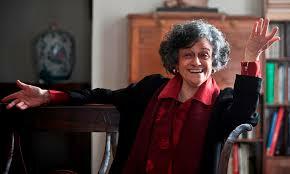 The second profile was on another remarkable woman, Fariba Kamalabadi. My sarcasm got the best of me; I titled it “Biography of a Criminal”. I plead outrage. Please click here to read about the inspiring courage and conviction of Ms. Kamalabadi.